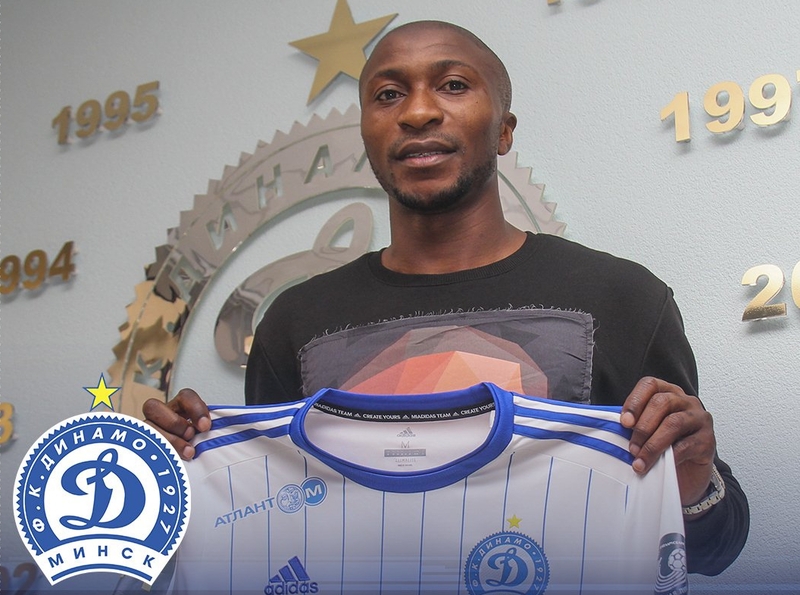 Nigeria forward Kehinde Fatai, have joined Belarusian Premier League club, Dinamo Misnk. “Today, Nigerian striker, Kehinde Fatai signed an official contract with Dinamo Minsk,” reads a statement on the club’s official website. The Former Flying Eagles striker recently had his contract with Russian club, FC Ufa terminated by mutual agreement. Fatai started his professional career with Romanian third division outfit, Farul in 2007 and moved to top tier side, Astra in 2010 where he spent five years.